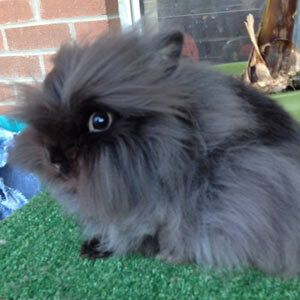 Lion in the Shade Rabbitry is a small rabbitry owned by Cary-Jo smith that is based in Peterborough (Ontario) that deals exclusively in lionhead rabbits. It all began several years ago when she received one for Mother’s day from her girls. This great surprise made her fell in love with this amazing breed. During the years that followed she started with breeding them. 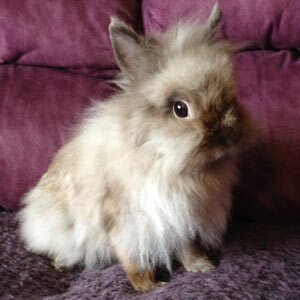 Nowadays Cary-Jo raises both show and pet quality lionhead rabbits. 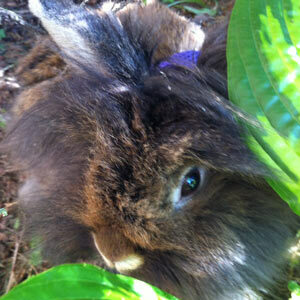 One of her daughters who gave Cary-Jo her first rabbit has recently started with breeding them as well. 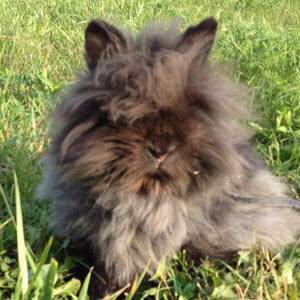 Both Cary-Jo and her daughter experienced that the rabbit breeding industry can be seen as warm and inviting. Especially when you are just starting with breeding other breeders are happy to share their years of experience. Based upon the valuable tips and advice Cary-Jo received she understood the importance of providing the rabbits you raise with quality care. As a result all of her rabbits receive excellent care. Besides breeding these beautiful rabbits for selling purposes and attending to shows Lion in the Shade also helps people who might need a special friend. In the past couple of years they donated several bunnies to families that have children with special needs. These children can benefit enormously from interacting with a rabbit, the responses that Cary-Jo received were heartwarming. 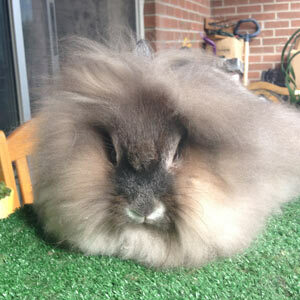 As mentioned, the rabbitry exclusively breeds lionhead rabbits. Moreover, the colors that colors and varieties that Lion in the Shade breeds are within the Agouti color group such as Chestnut Agouti’s, Chinchilla’s and the darker shade colors(Siamese Sable, Pointed White). In addition, within the Self color group, black and blue & black tortoise. In order to contact this rabbitry it is recommended to make a phone call to the number that is shown below. Another option is to send an e-mail. Hi, is it possible to purchase these rabbits from Australia?